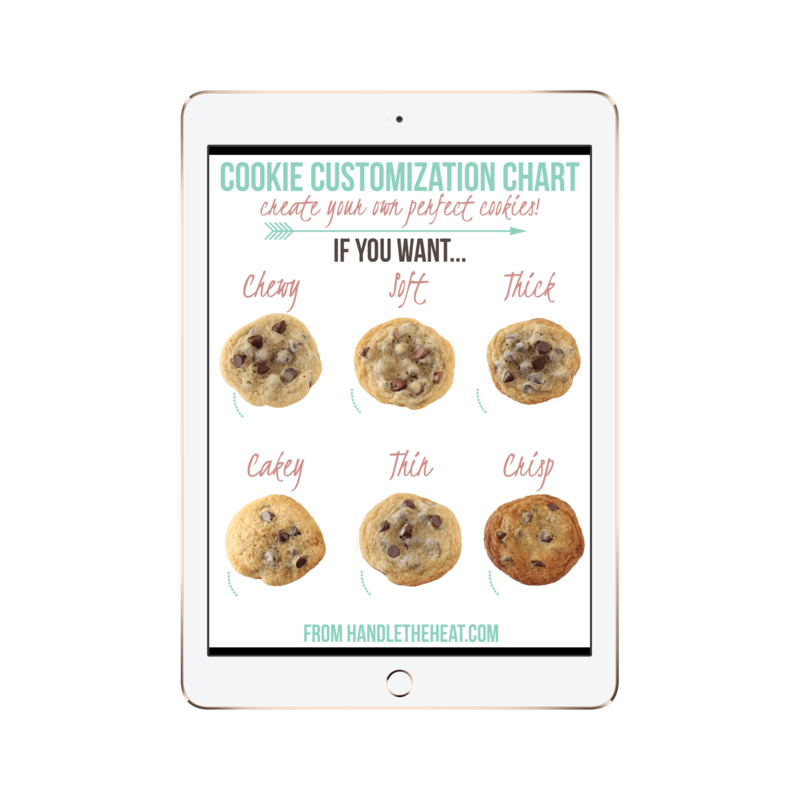 Want to know how to make your DREAM cookies? Stop recipe fails! Learn the tricks for chewy, soft, thick, cakey, thin or crispy cookies! Create your OWN recipe! One everyone will beg you to share!